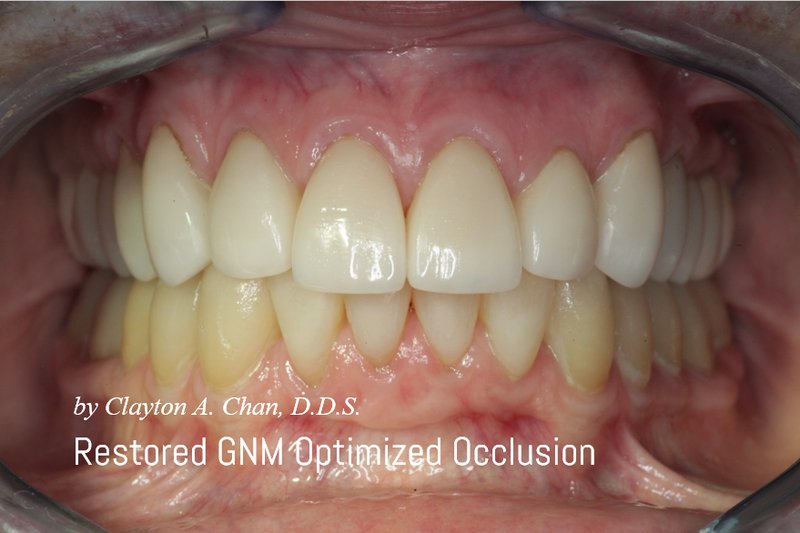 I enjoy occlusal waxing – it allows me to be creative. Its a time of contemplation and assessment. 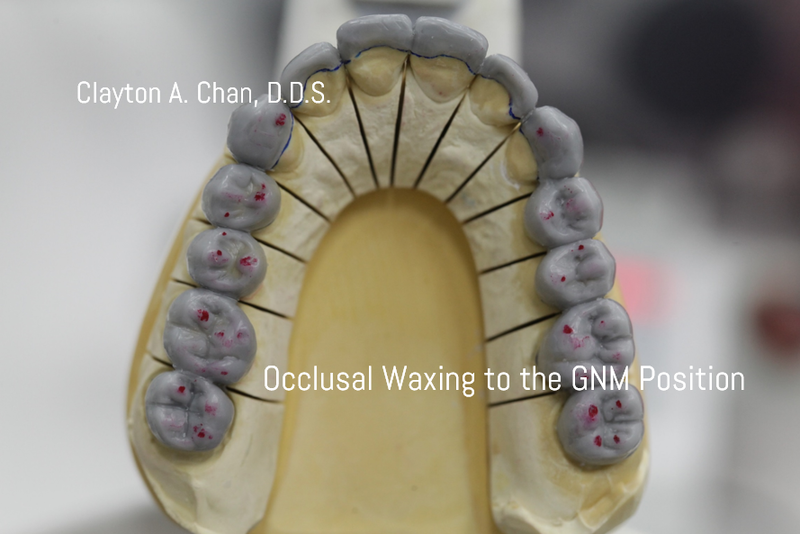 It helps me see the occlusal details necessary when I do my own wax ups for my TMD patient restorative cases. You learn a lot when you do it yourself. I like creating the anatomical form back to the way it should…not flat occlusion. Creating the cusp to fossa relationship I find super important…but one has to get the right bite first and get the mandible stabilized…so I strive to do just that for my cases….then I can accurately create the proper contacts precisely so I don’t have to grind the anatomy away. If the occlusal anatomy ends up getting flattened in would indicate to me that the bite is not right. It is nice when the occlusal plane (smile line) is correct and the patient smiles and feels that the bite is right. It is nothing like feeling GNM Optimized. It takes a lot of time, detailed effort, patience and dedication on both parties to get it right. Copyright © 2016 Occlusion Connections™ All rights reserved.